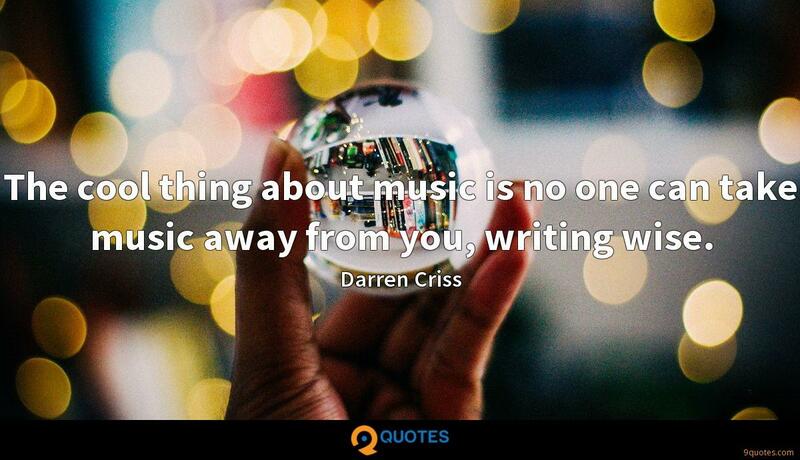 Darren Criss Quotes. 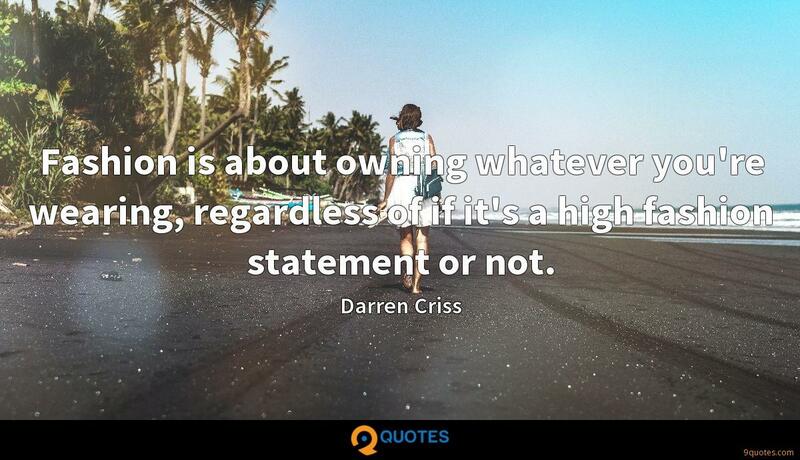 9quotes.com, 2018. http://www.9quotes.com/quote/darren-criss-241569, accessed 25 April, 2019. To the children of yesterday, who have grown up and become parents, and to the children of today, who perhaps shout 'Tottigol,' I'd like to think that, for you, my career has become a fairytale for you to pass on. I guess the more serious you play something, if the context is funny, then it will be funny and it doesn't really require you to be necessarily, explicitly humorous, or silly. Some people treat seeing me as if they just won a car on 'The Price is Right.' The feet get going, and the hands start flapping, and it's really quite amazing. It's a little scary: you can't have more than two or three of them at the same time because someone might get hurt. But it's great fun.